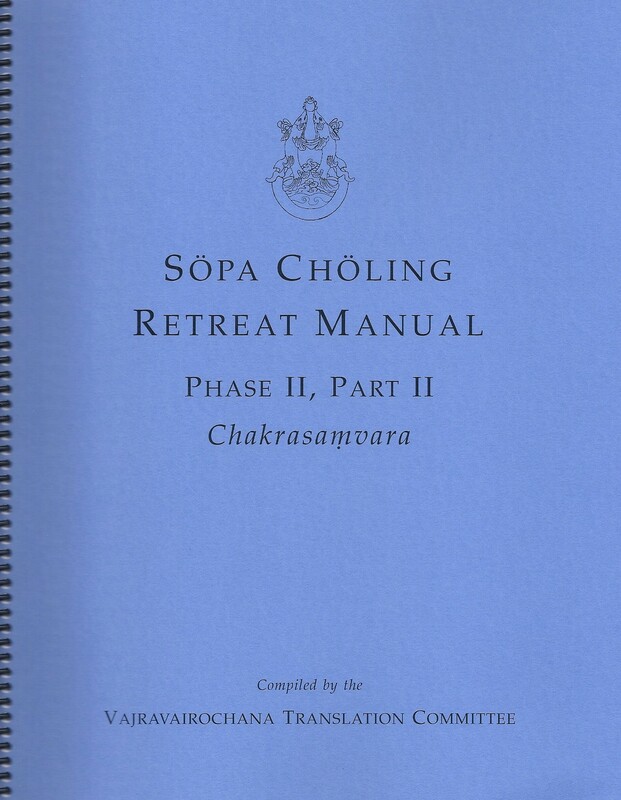 This manual was produced for use at Sopa Choling, the three-year retreat facility at Gampo Abbey. 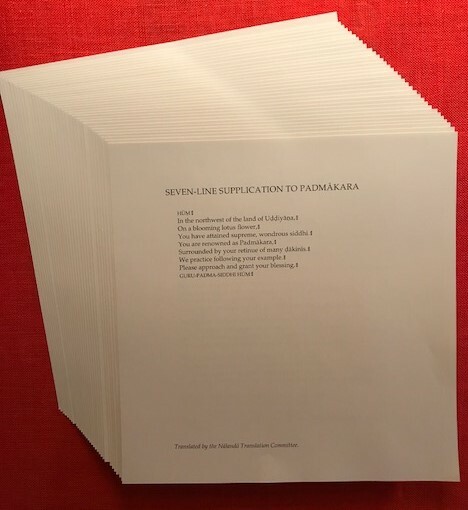 Utilizing the same Chakrasamvara Sadhana by Karmapa Mikyo Dorje, it provides detailed practice instructions for the Karma Chagme tradition of retreat practice. This practice can be undertaken after the completion of the Chakrasamvara recitation practice including the fire offering. Special permission is required. Please write to us for more information. 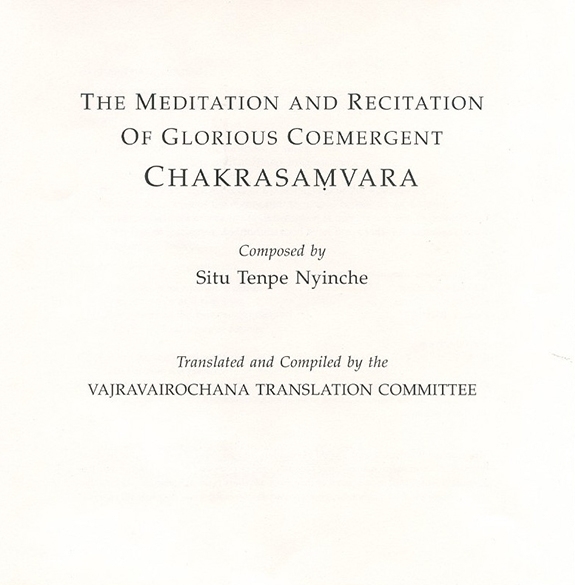 This practice is undertaken after the completion of the Chakrasamvara recitation practice as taught by Ven. 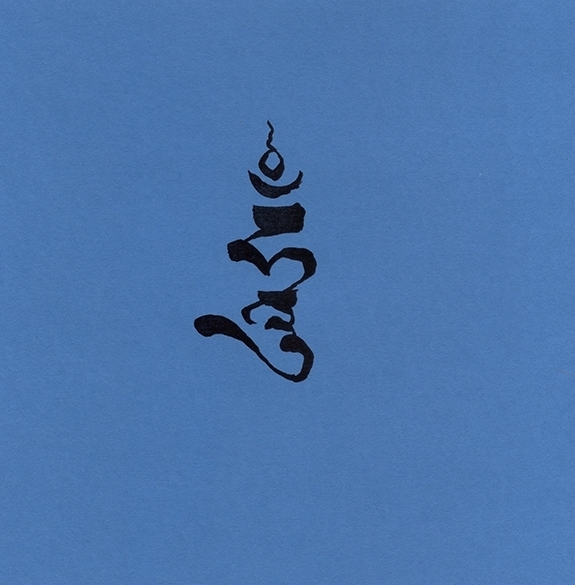 Tenga Rinpoche, including the fire offering. Special permission is required. 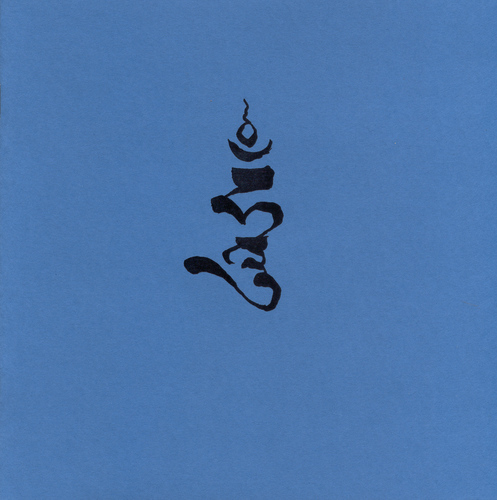 In the box below, please tell us when you completed the Chakrasamvara practice.